Easy to save! Easy to transfer! 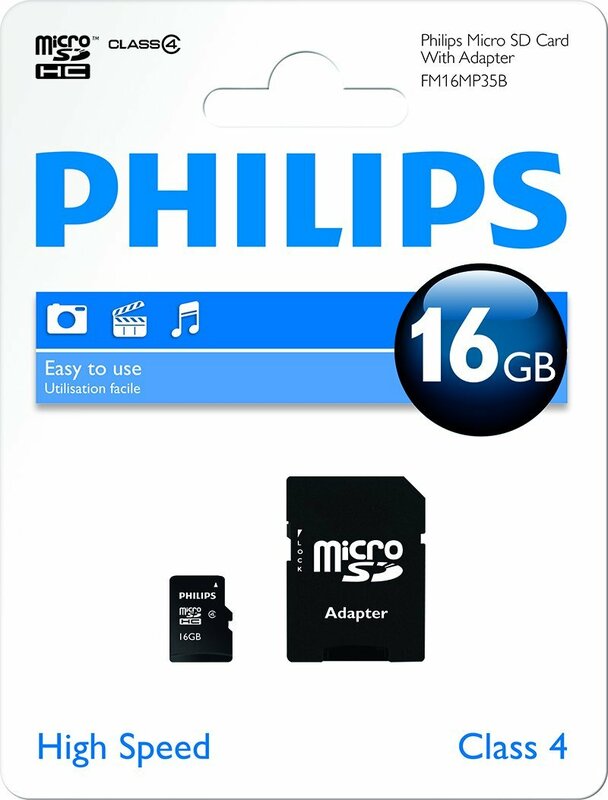 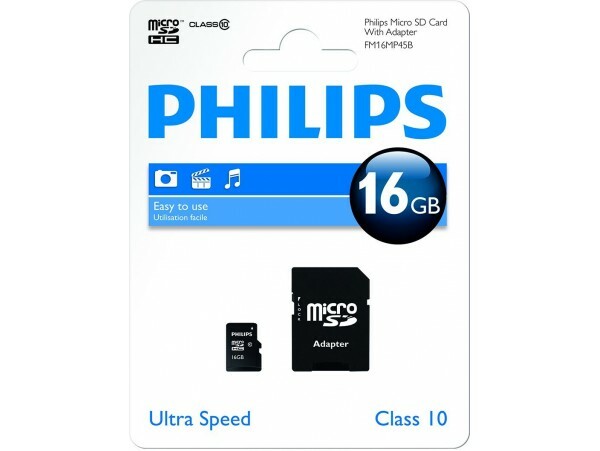 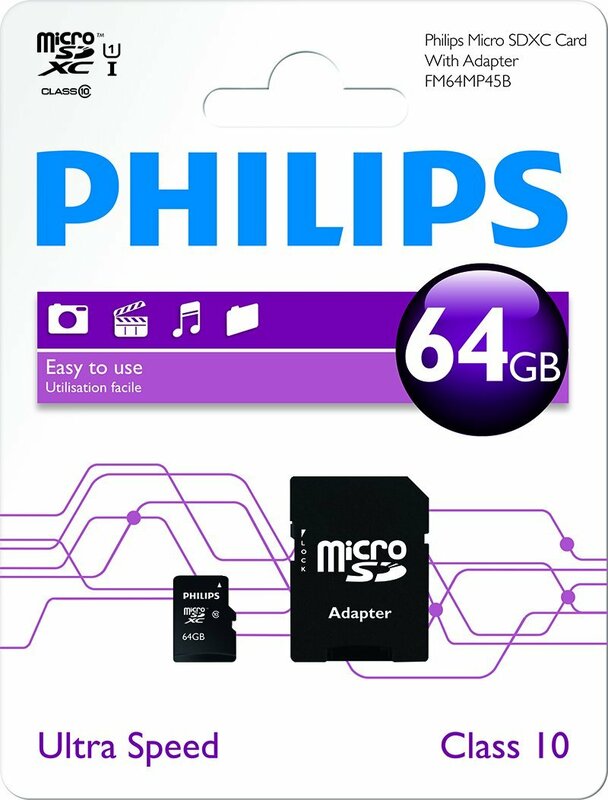 Dependable memory card for your favourite photos, videos and games. Easily transfer files between camera, tablet and computer.